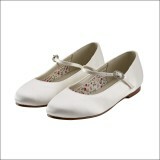 Flowergirl | Wedding Shoes by Flowergirl | Bridal Shoes by Flowergirl from Arabesque. 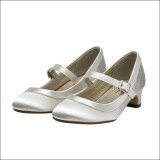 Beautiful selection of dyeable flowergirl wedding & bridal shoes, perfect for parties too. Buy online from Arabesque, the UK's leading bridal shoe & accessory retailer.